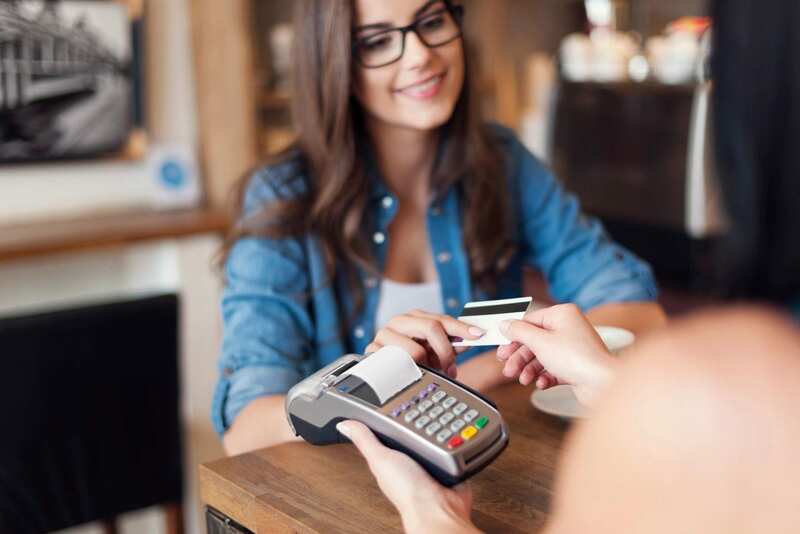 In order to to pass on the credit card fee, merchants must comply with the contractual rules required by the credit card brands (such as Visa, American Express and MasterCard). Companies that pass on a fee and are not compliant can be fined for non compliance. Below we will highlight some of the requirements in order to legally pass on the fee for credit card to the customer. 1. Merchants Must be Registered with the Card Brands. Through our solution we handle the registration process on your behalf. 2. The merchant must tell their customers of the credit card fee. If they are taking card present transactions they need to have appropriate signage at the store entrance. If their customers are paying online or via virtual terminal it needs to state the fee at point of sale. 4. Merchant cannot profit from the transaction. 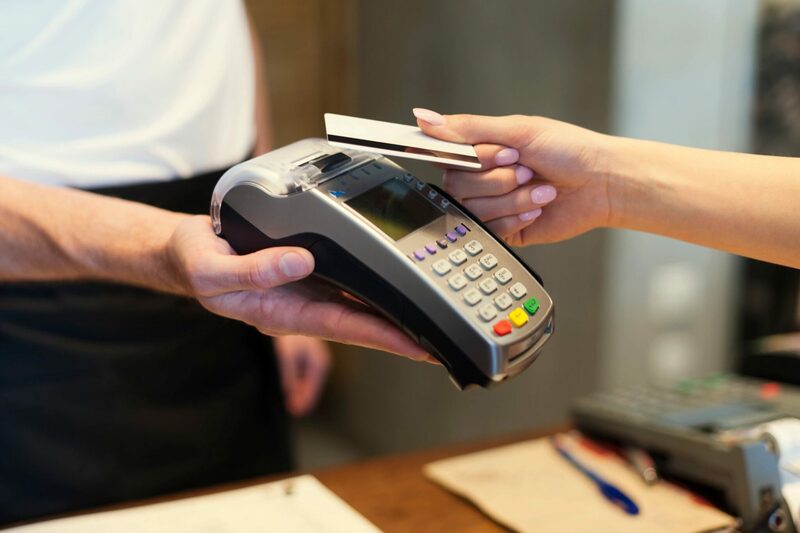 At point of sale most businesses do not know the exact cost of the credit card they are processing. This makes it virtually impossible for them to add a fee because if the fee is more than the cost they are profiting from the transaction. Our solution makes it so that the merchant cannot profit of the transaction. 5. The Price of the product or service and the credit card fee must be processed as one transaction. 6. The receipt must show the total amount of the credit card fee as a separate line item. 7. The merchant cannot surcharge on debit cards. This means that their software must be able to differentiate between debit and credit. If a customer runs the debit card as credit and is surcharged this would not be compliant.